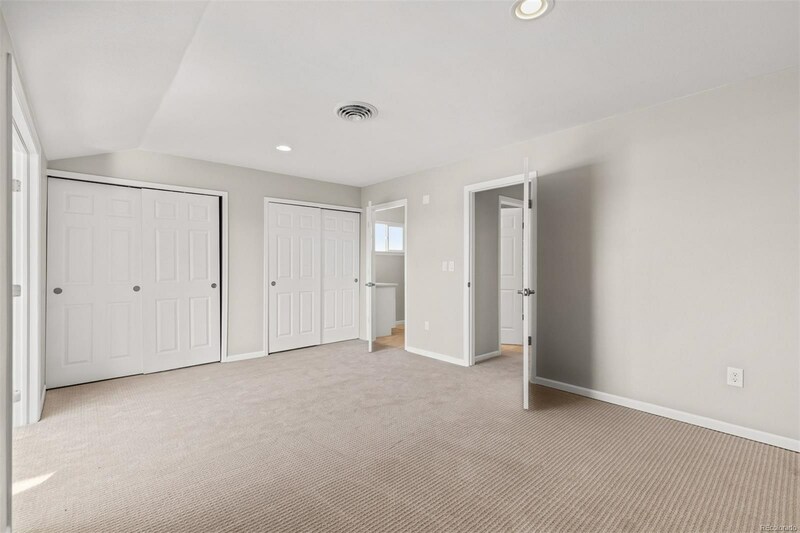 Enjoy instant equity in this completely renovated home that is priced $20,000 below appraised value! 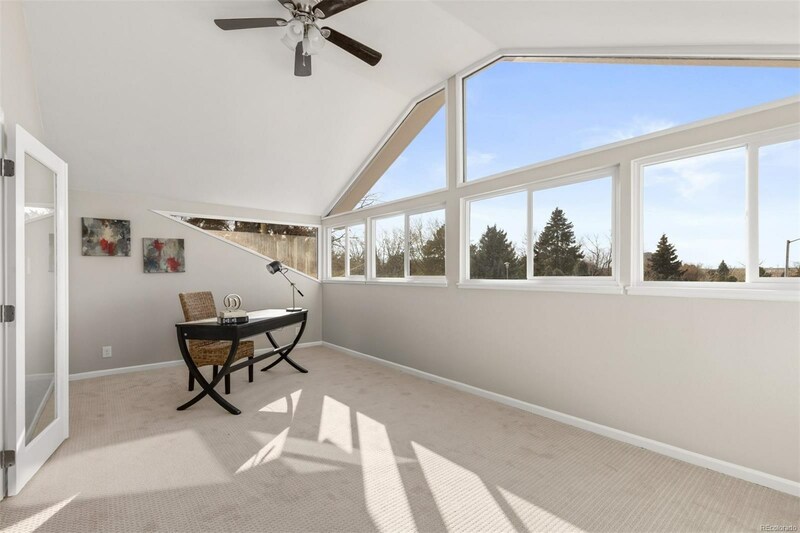 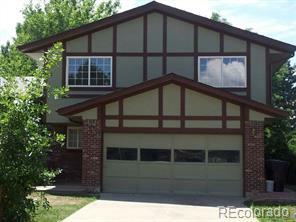 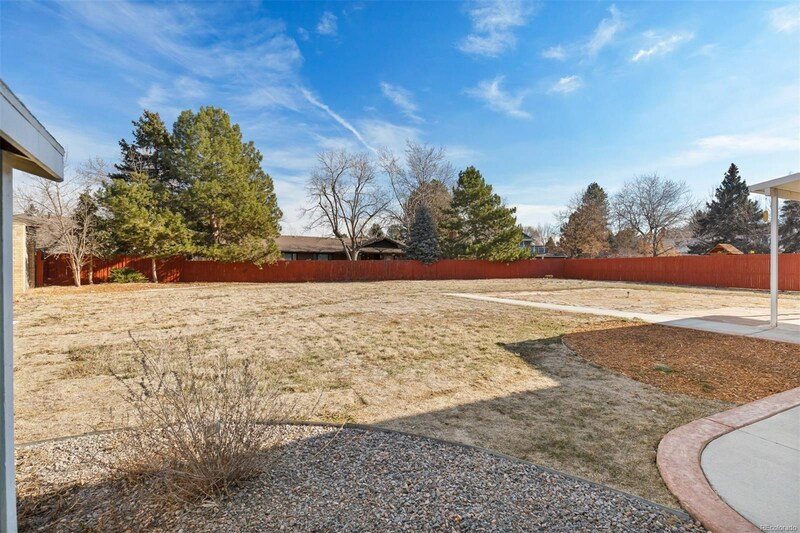  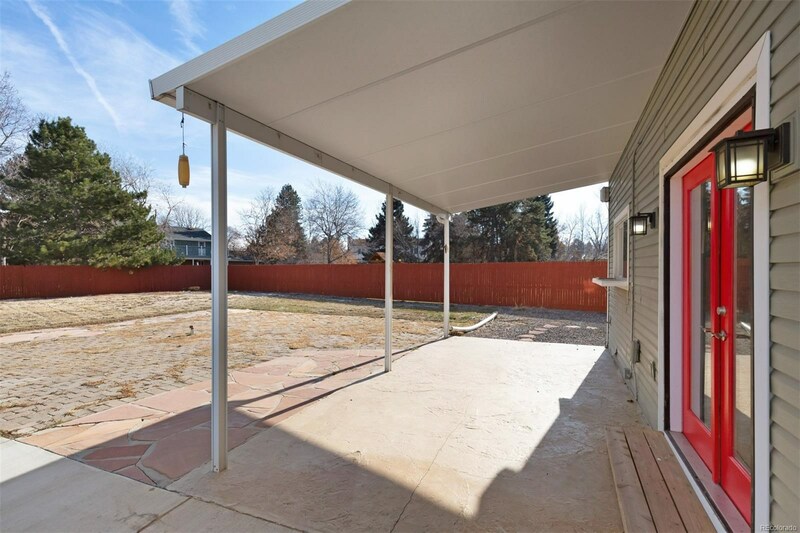 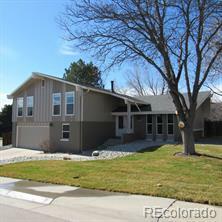 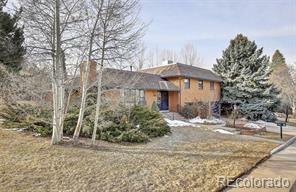 It sits on a cul-de-sac in the highly sought-after neighborhood of Cherry Creek Village. 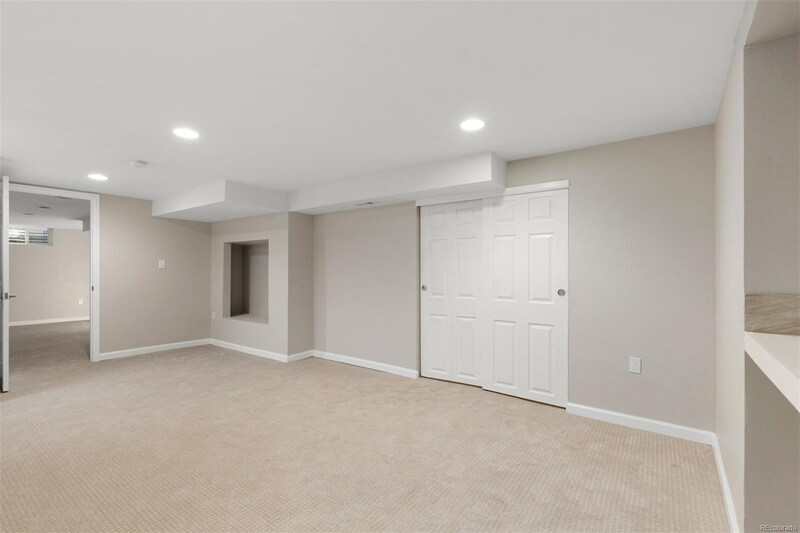 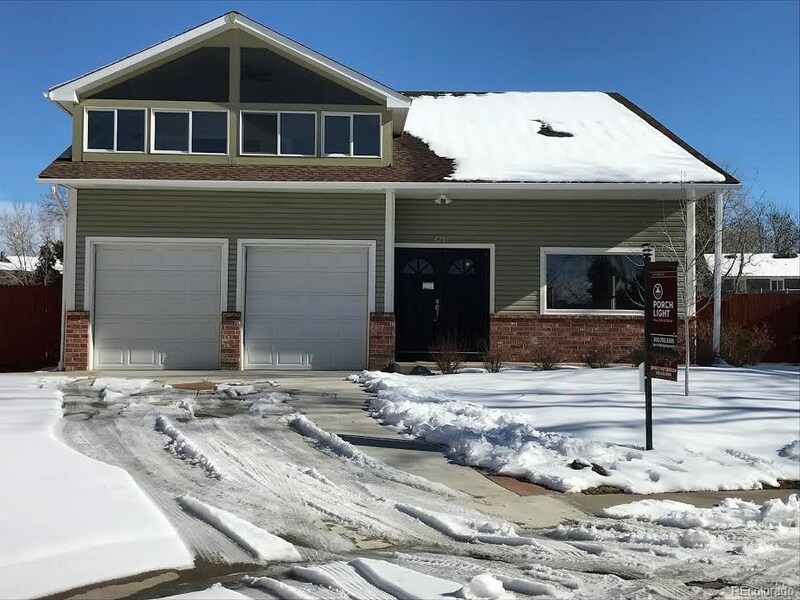 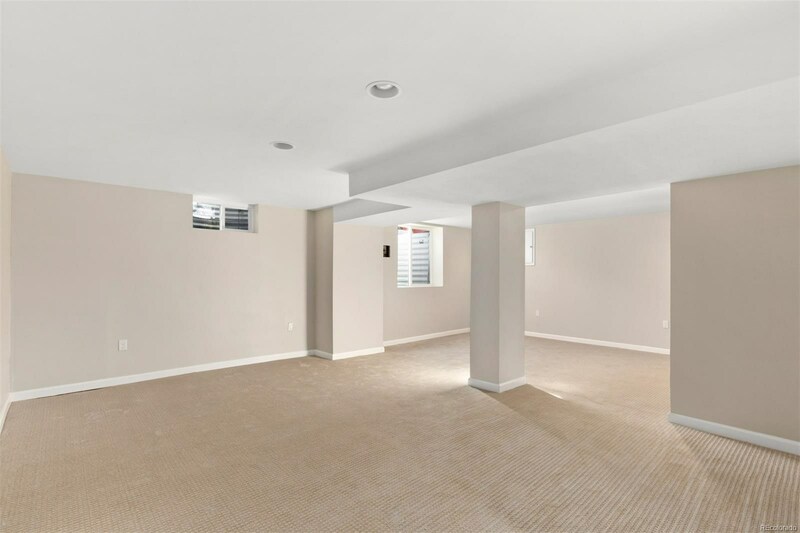 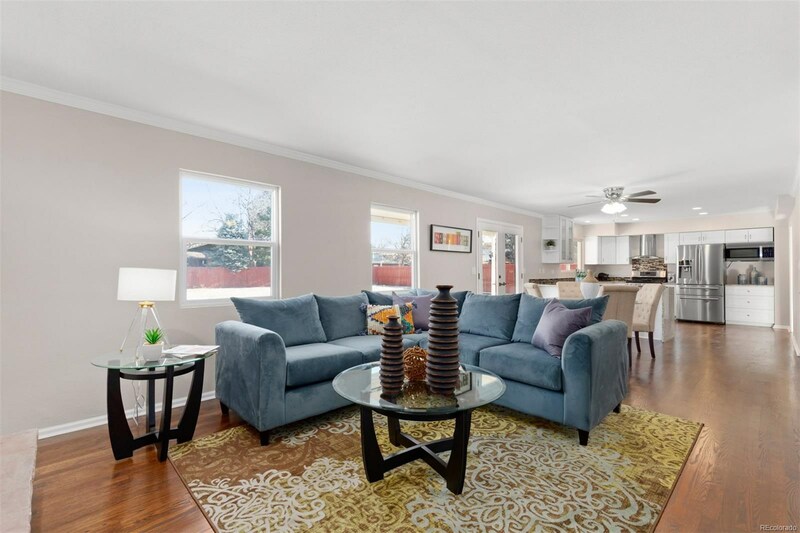 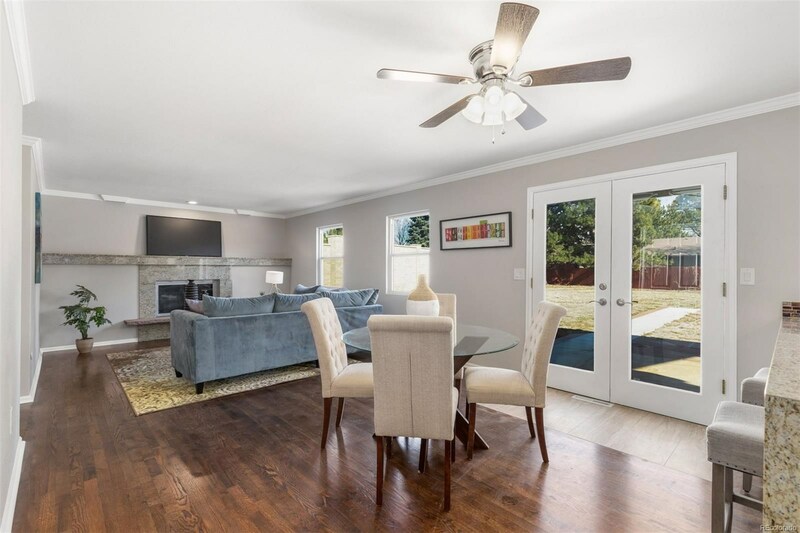 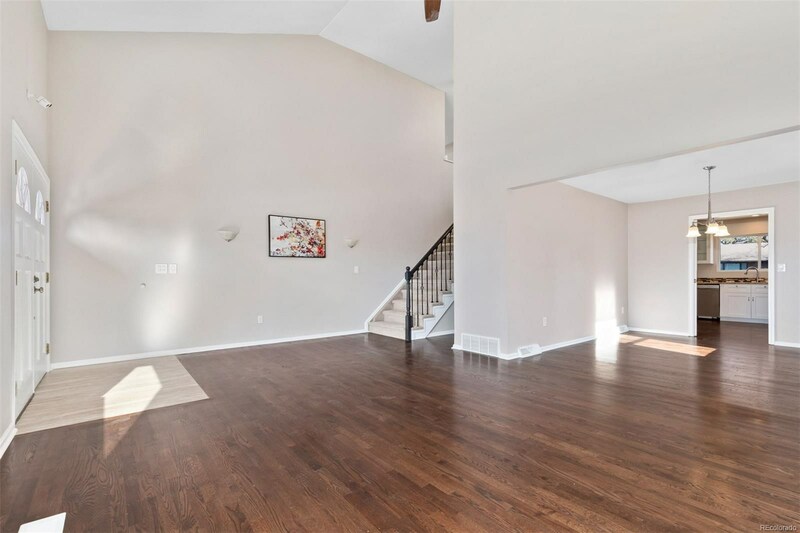 A fresh facelift has modernized this lovely two-story home, featuring an open floor plan, four bedrooms upstairs, bonus room, spacious basement, large yard and covered patio. 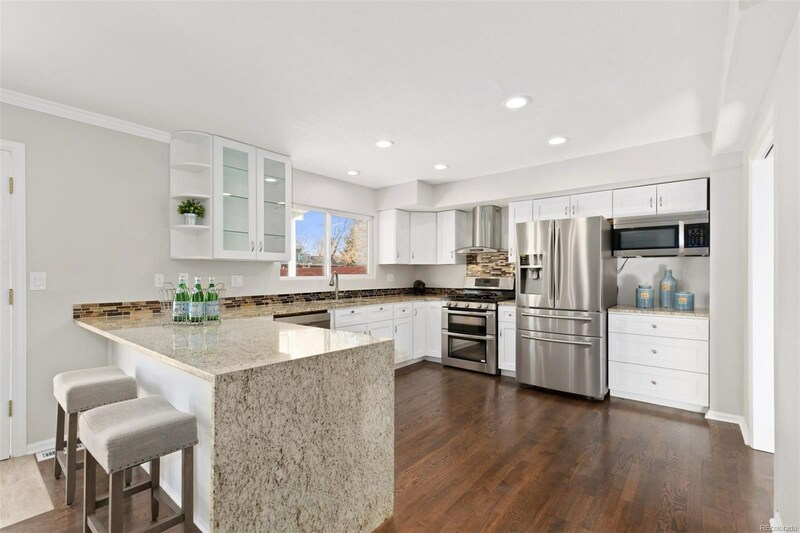 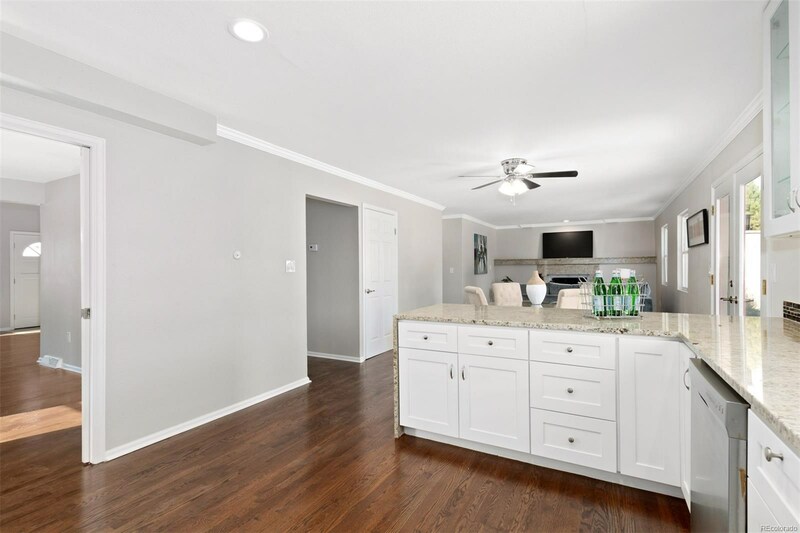 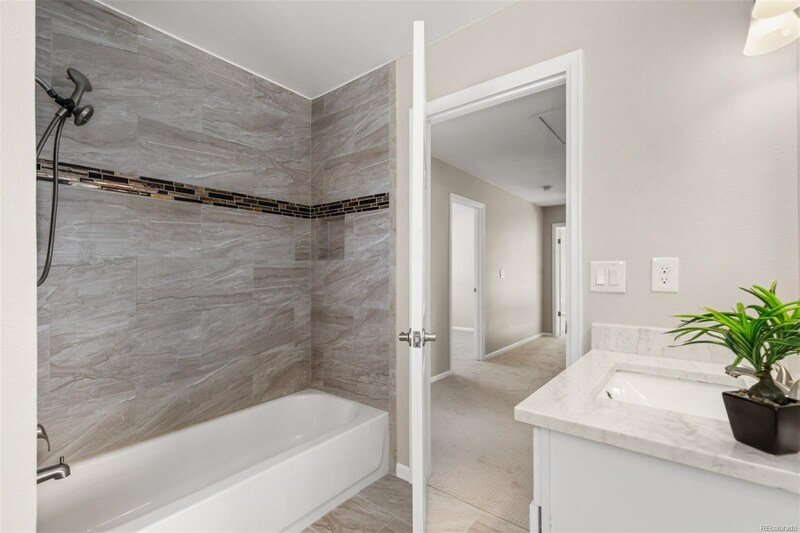 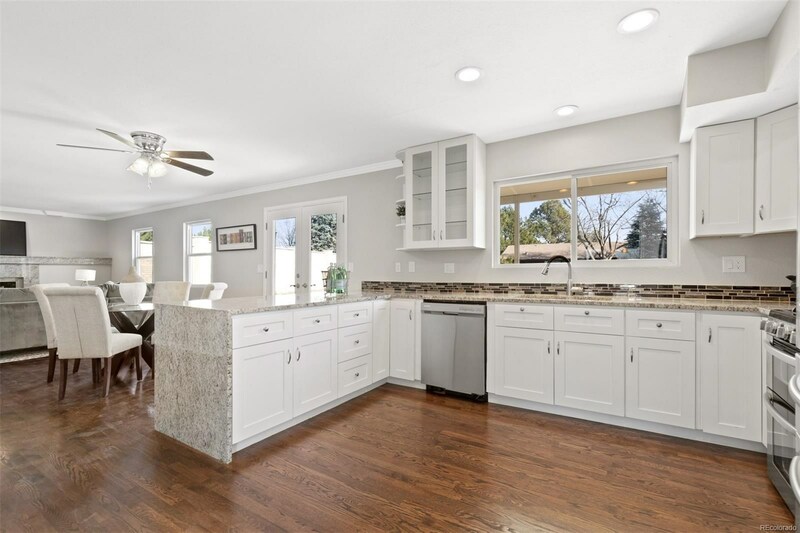 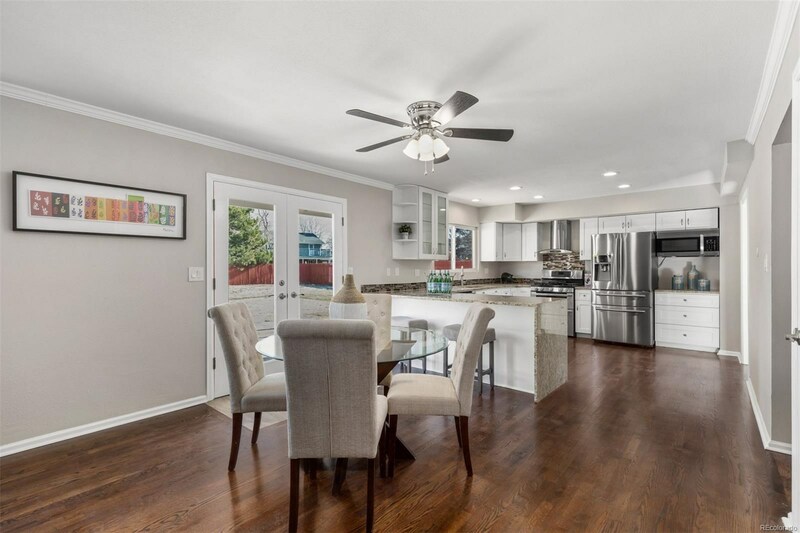 The kitchen boasts an abundance of white cabinets, tons of granite countertop space, new stainless steel appliances and gleaming hardwood floors throughout the main level. 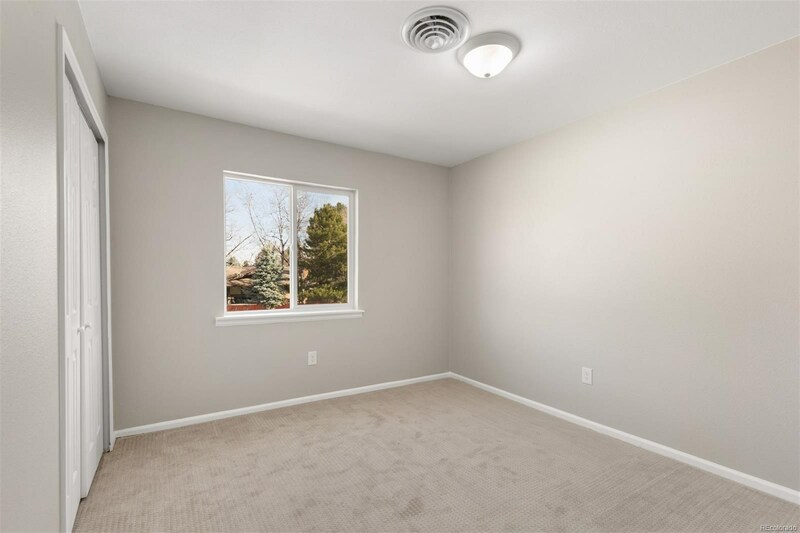 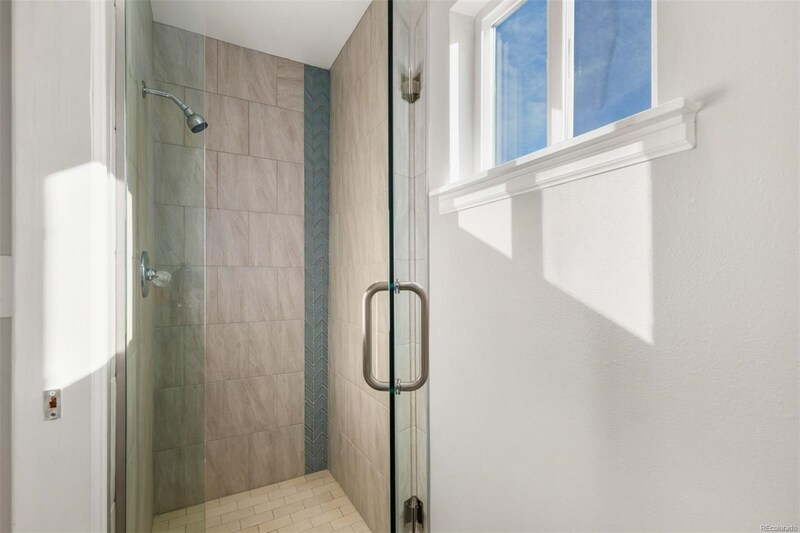 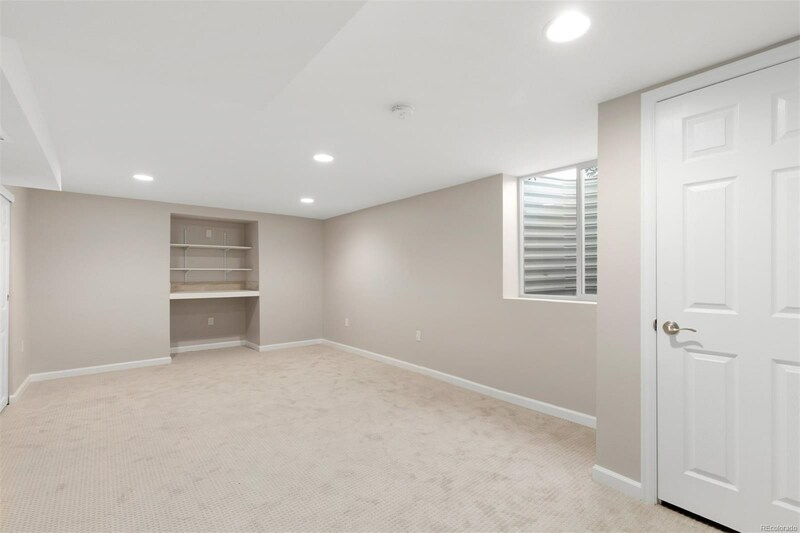 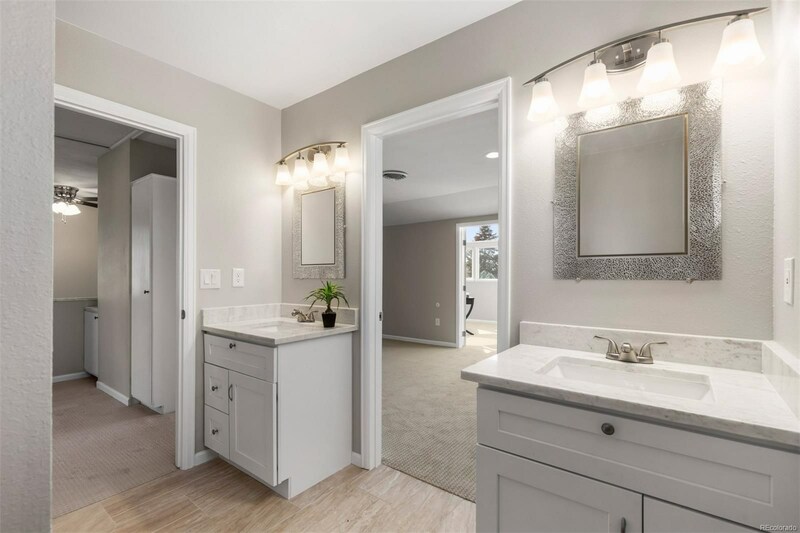 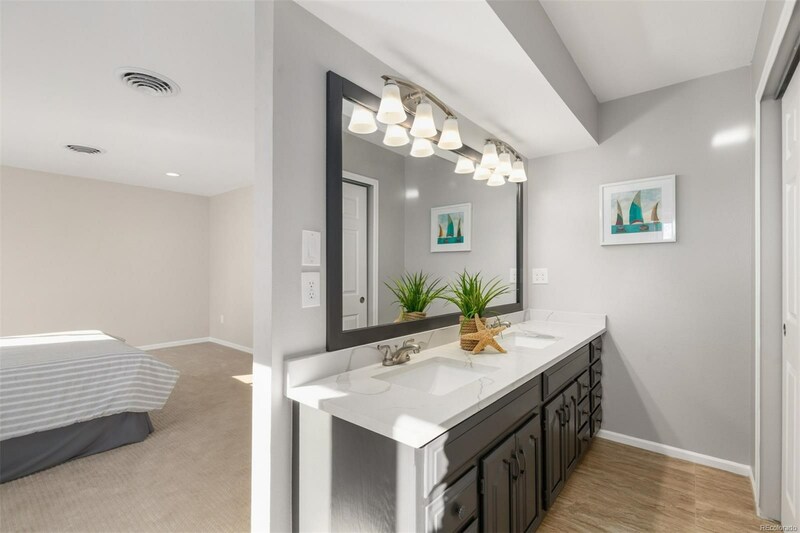 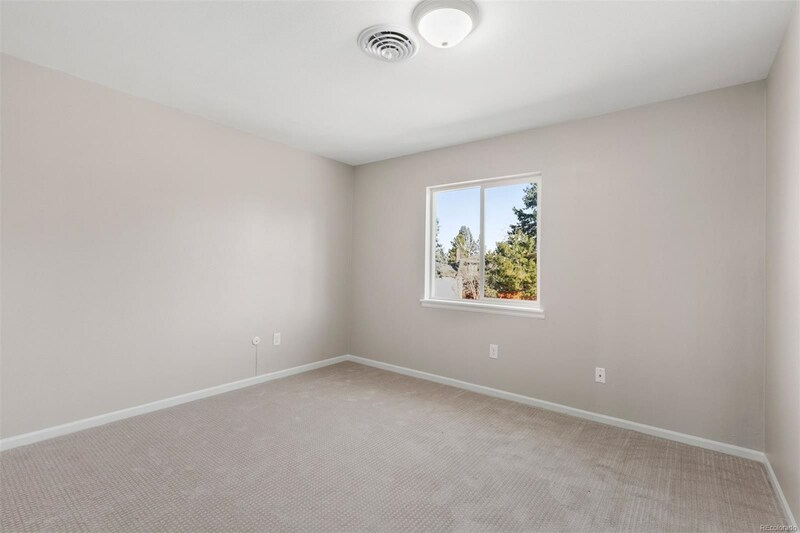 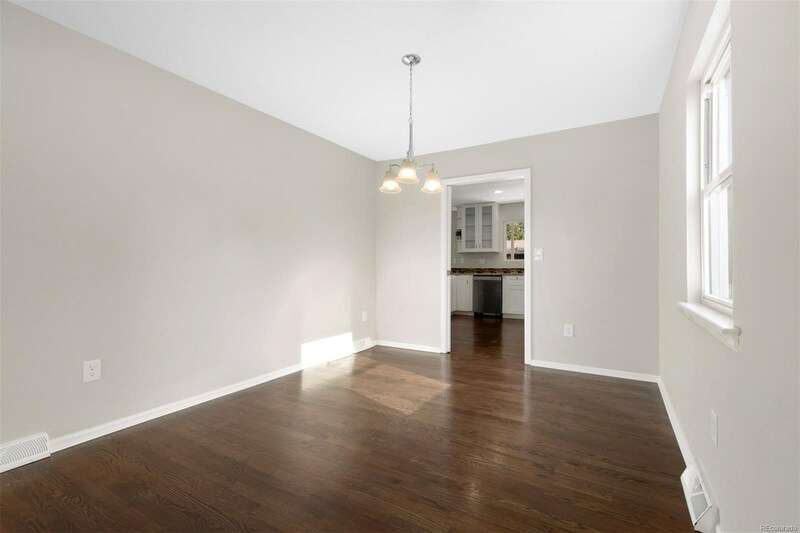 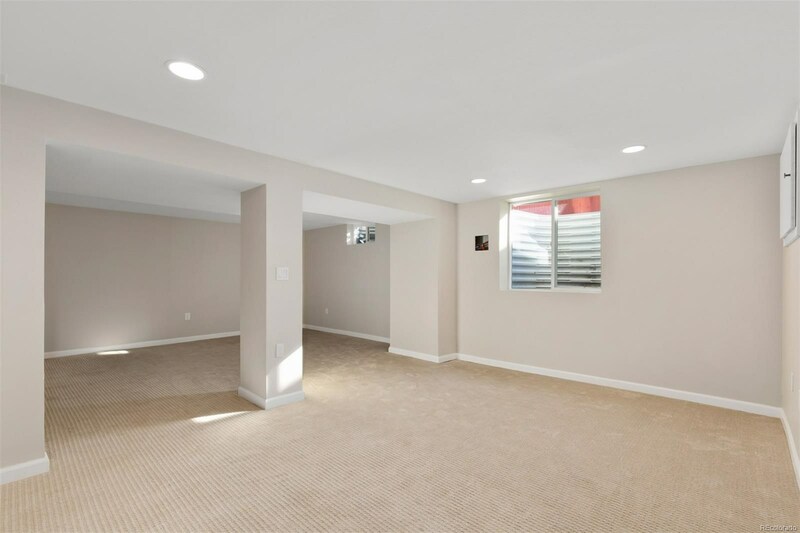 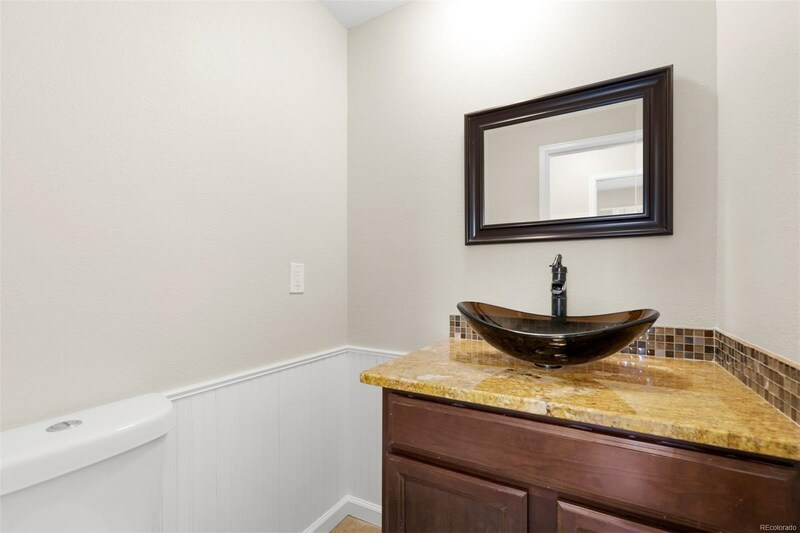 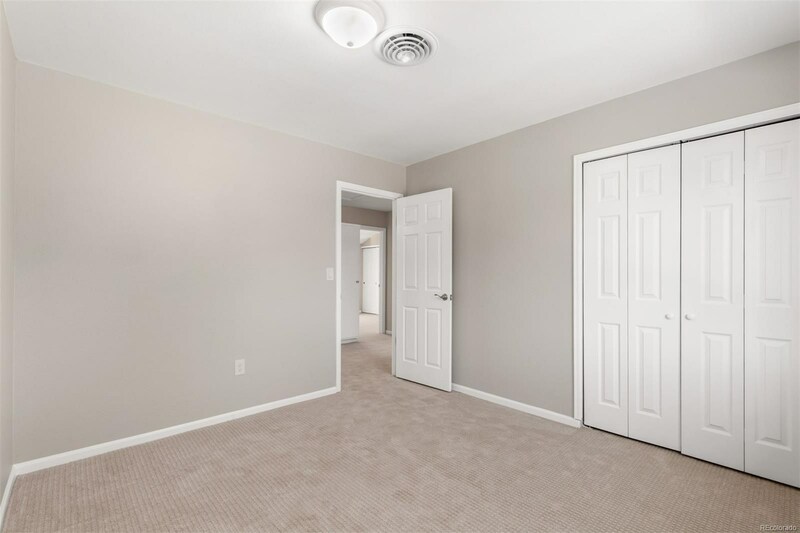 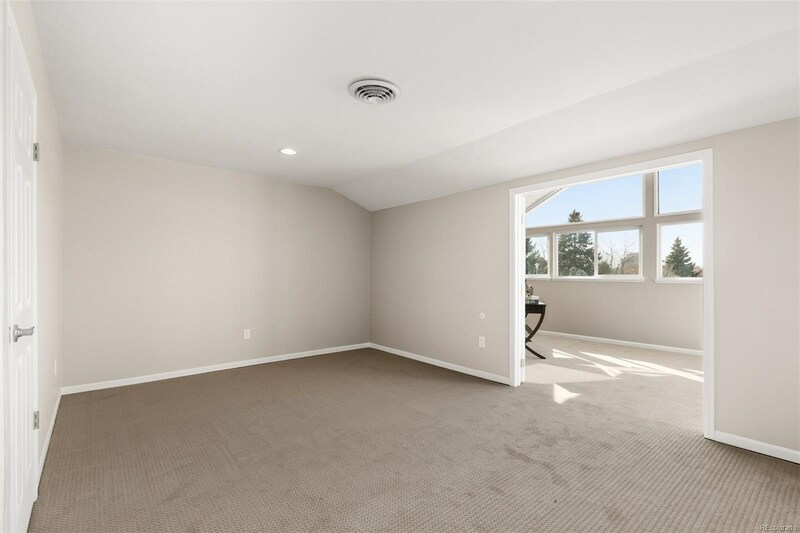 New paint, updated bathrooms and cozy new carpet help to make this home feel fresh and new! 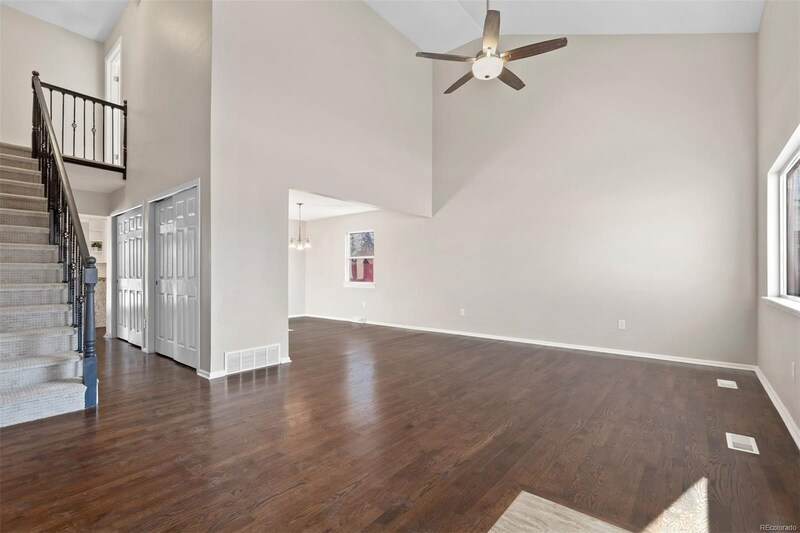 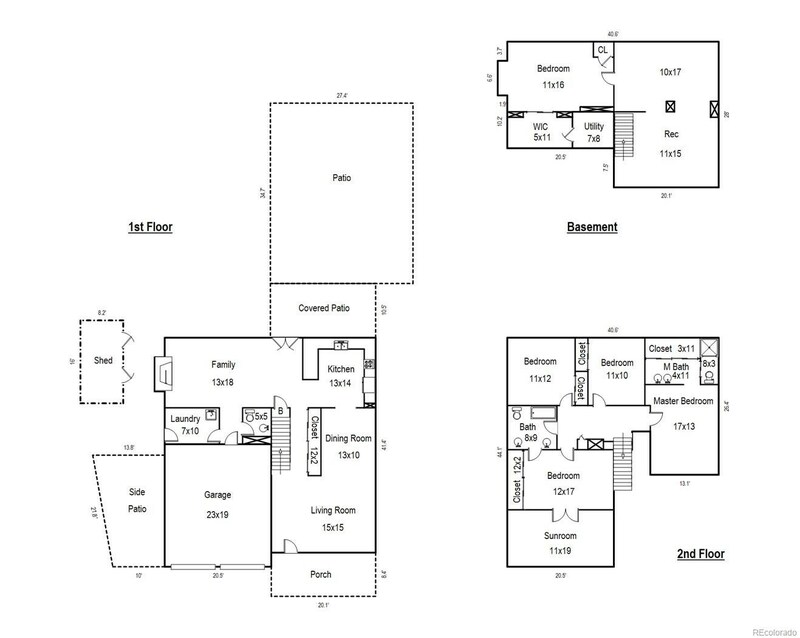 Enjoy the beautiful sunset mountain views from west-facing second-story bonus room, take advantage of tons of extra parking space with the oversized driveway and vehicle parking on the side of the home. 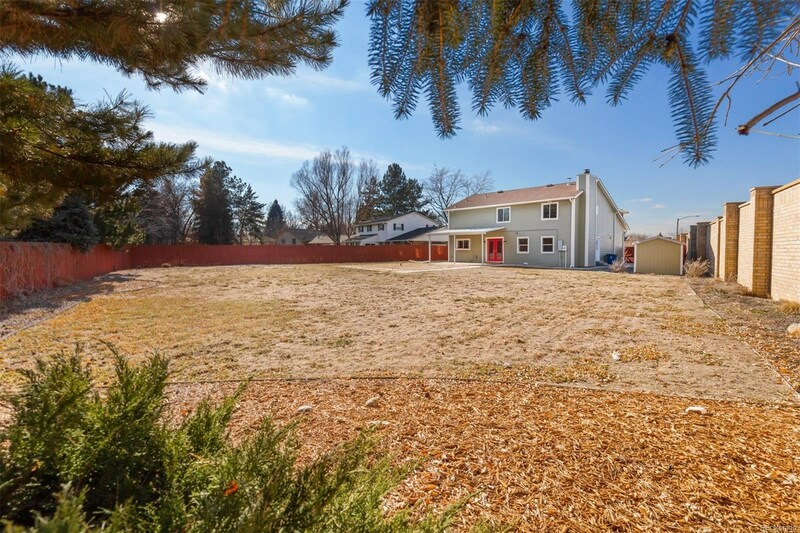 This house has it all and is priced to sell! 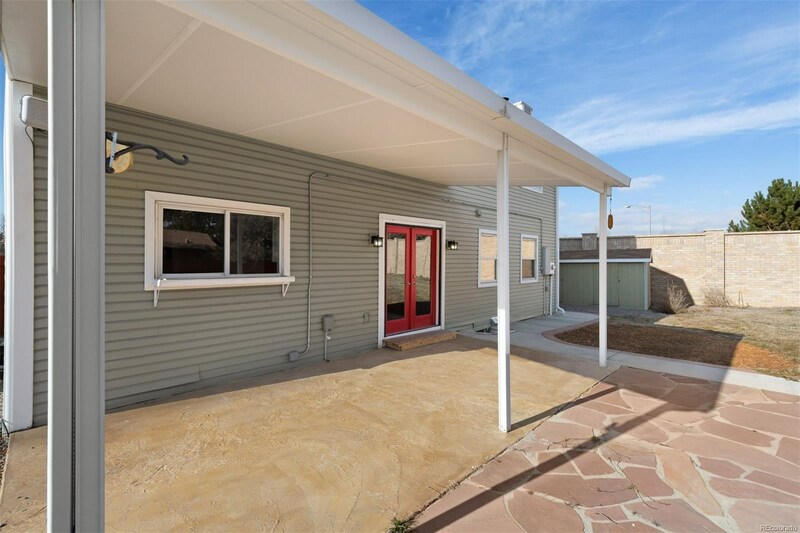 Don't miss your opportunity to get in this amazing neighborhood in a completely renovated home.